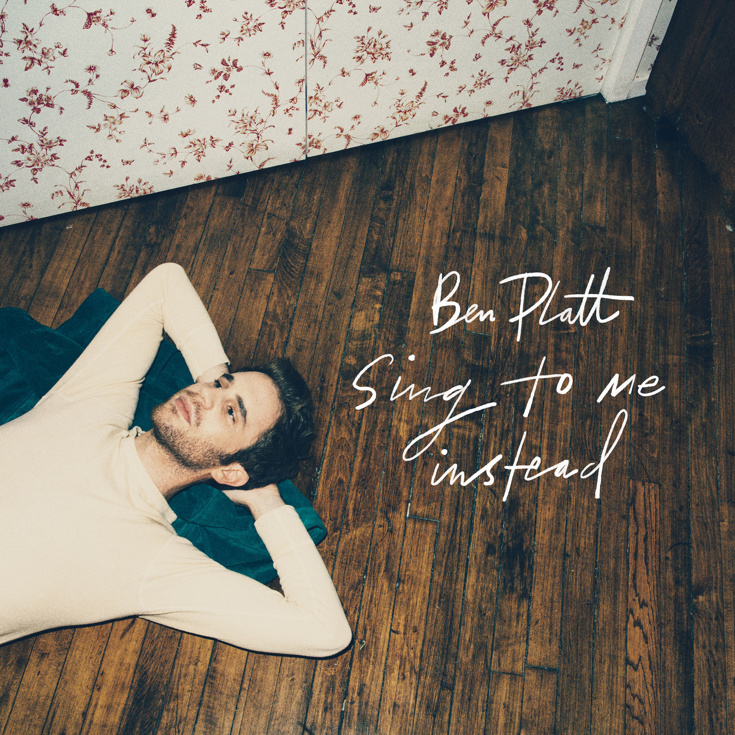 Album art for "Sing to Me Instead"
Ben Platt is taking his act on the road. The Tony-winning original star of Dear Evan Hansen has announced the schedule for his upcoming North American concert tour, presented in conjunction with the launch of his debut album, Sing to Me Instead. The previously announced album will be released in its entirety on March 29. Platt's 2019 tour schedule can be seen in full below. Sample Platt's album with the "Bad Habit" music video below.